Very recently I had someone tell me that they don’t do foam rolling. I gasped in pure shock at the tight muscle tissue they must possess. They then proceeded to inform me of some of their nagging injuries that are inhibiting their training. I could hear their myofascial tissue weeping beneath their skin. Perhaps you yourself don’t roll out? If you don’t you should have to sit in time out and think of all the damage you’ve done to your body. Maybe you want to roll out but you have no idea what you’re doing. That’s okay, follow me for some strengthucation. 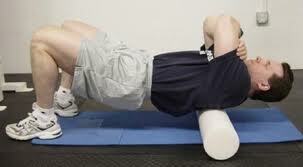 The purpose of foam rolling isn’t to make you look silly on the floor. It’s actually a therapeutic aid in breaking scar tissue, myofascial release. When we stress and tax a muscle, we tear and break it down on a microcellular level. If the stress exceeds recovery capacity, than that muscle will develop a “quick” fix to hold that muscle together. 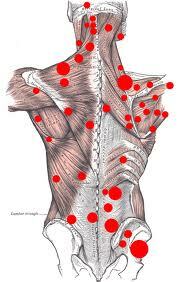 Scar tissue forms before muscle tissue can, and then you’re stuck with it. Now, before you go and scold your muscles you should know that this is a stress adaptation that prevents your hamstrings [or whatever] from ripping in two when you’re training hard. To eliminate this tragedy you stretch, or roll out. Stretching will pull on the tissue and elongate muscles. Remember a longer muscle, is a stronger muscle [so all heavy lifters and crossfitters should STRETCH]. Sometimes touching your toes is not enough to loosen up knots. Have you ever felt a knot on yourself before? That is a hyperirritable spot of built up proteins and waste that can turn into nasty scar tissue. These areas are some kind of special evil, and they need to be taken care of. Before we cannonball into the deep end of knowledge on all things stretching, I should first inform you that not all rolling out requires a foam roller. My personal caviate of equipment include [and I recommend you obtain something similar]: Thick foam roller; Soft ball; Base ball; Tennis ball; Massage Stiff Stick; “Pressure balls” taped together. So as you can see only one of these things includes foam. The rest are hard plastics that make me weep in the name of fitness. A progressive roll out consists of going from broad therapy, to pin point. I also suggest that you do a brisk warm up before rolling out or stretching. Warm muscles will have increased blood flow, and can shuttle nutrients to and debris away from the source faster. Start with the thicker foam roller and do a body sweep. Pop your back and find tender muscles that could use a light roll. If it hurts, or feels extra sensitive then you’re doing it right. Spend 3-5 minutes working this broad area. Don’t forget to apply pressure and roll on the key areas of tightness. Upper middle back, Hamstrings, and Quads are a few common points that people are most damaged. The best way to learn to roll out is to roll out. Next apply your second largest roll out tool; in my case I use the soft ball. This is where people decide to be athletes, or super sore soccer moms. 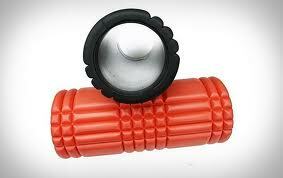 Take the softball and gently roll it over all previously discovered sore muscles. Once knots and specifically tight muscles are found we can engage. For knots you will find the spot of most tenderness and place the softball directly under the muscle, and apply as much body weight and pressure you can take. Small circular movements can be performed to roll the ball around underneath hitting the spot from different angles. 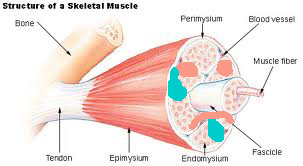 For tight muscles, there is usually a point of origin. This point of origin will be either a not, or the most tender spot. Apply the same roll out tactics. Remember kids it takes 2 minutes to change soft tissue, so spend no less than 2 minutes per knot. Yes it is going to be tender and uncomfortable, but totally worth it. By removing the evil tissue your muscle works better. Scar tissue takes away from the total number of muscle fibers you can have. It also prevents the muscle from getting “longer.” Imagine you have a giant rubber band, and in the middle is a piece of cork. Now pull it as hard as you can. That piece of cork is going to prematurely stop you [or you’ll snap the rubber band in half, how would you like your muscle to do that?] 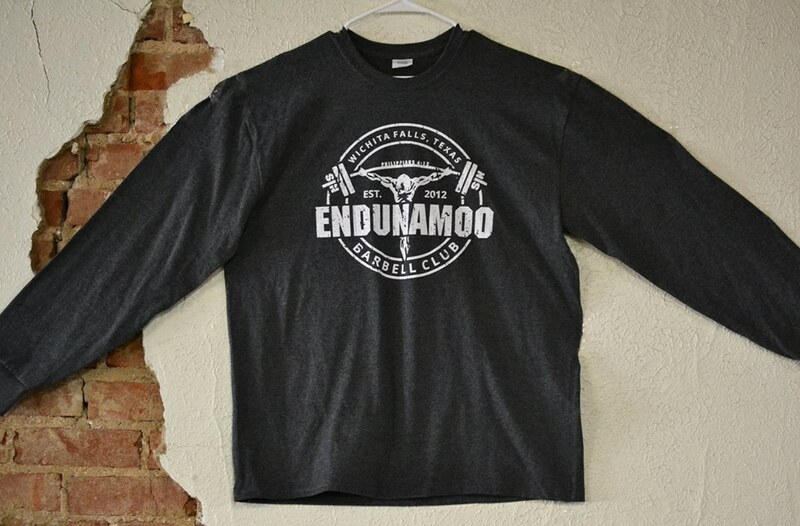 So you can be stronger, healthier, and less likely to rip in half. I recommend a minimum 20 minute roll out sesh, mine can take up to an hour on off days. A trick I’ve learned is to always follow this self mutilation with compression of the tenderest areas. This lovely pressure will force debris into your lymphatic system and get it outta there. Stay strong in the lord. 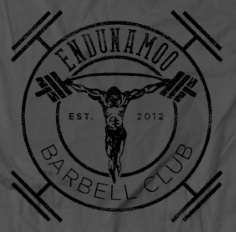 Humble lifters. God Bless.